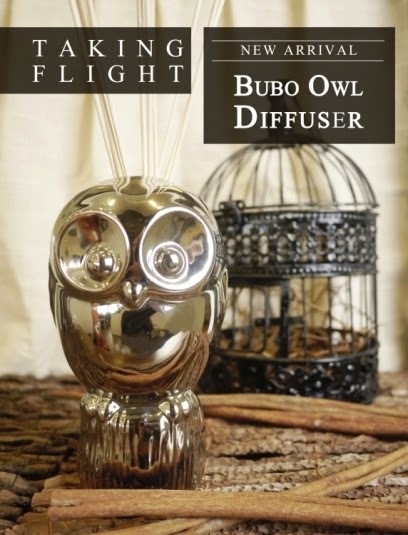 Inspired by the deep-seated intuition and wisdom of eagle-owls, #Bubo Owl Ceramic Diffuser mirrors the sophistication of these solitary power animals. 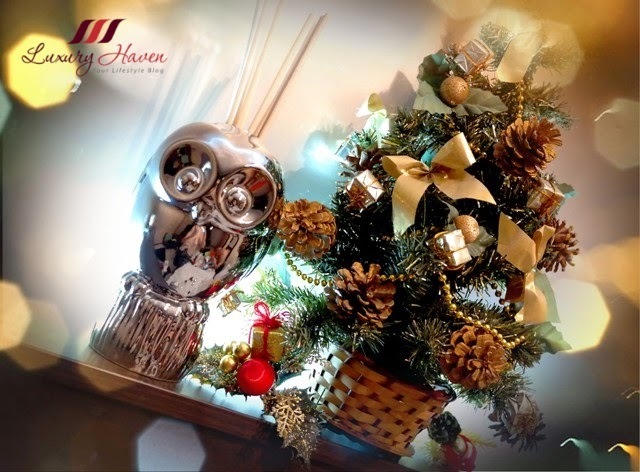 Indulge your senses with refreshing scent of Lemongrass, and enhance the state of balance in our body with therapeutic properties which helps to soothe headaches. #Lemongrass is also an effective insect-repellent, antiseptic, bactericide and deodorant. Every piece of pottery delivered by Barn & Potter is hand-made by artisans. With sketches developed from Barn & Potter Design, these artisans utilise a series of clay bodies in making the intricate pottery piece. Collect a Mt. Sapola limited edition Christmas diffuser or burner to match your favourite essential oils now, or pick up a thoughtful grooming kit for that Christmas party – every gift is crafted and assembled with love and care using Nature’s best ingredients. To celebrate the Season of Giving. This year’s Christmas Coffret Campaign will run from now to 31 December 2014. 5% of Mt. 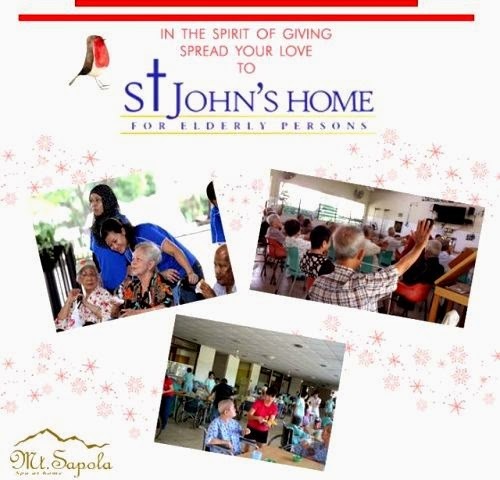 Sapola Christmas bundles proceeds will be donated to St. John Home for Elderly Persons as the adopted charitable organisation for Mt. Sapola 2014. WIN attractive Limited Edition Mt Sapola Christmas Gift Sets with 3 simple steps! Step 2: Using MARC, go to any of Mt Sapola boutiques to scan either the Poster, Postcard or Jolly Decal! 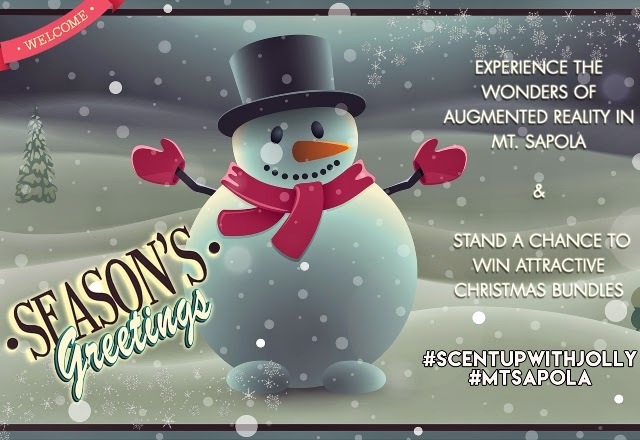 Step 3: Share your favourite Mt Sapola products on Facebook or Instagram with the hashtag #scentupwithjolly. What a cute diffuser and how lovely that it benefits a great cause as well. That is one stylish diffuser. Thanks for your lovely comment dear!! Of course I want to follow each other. I'm your new follower now, I hope you can follow me back. What a cute design. I don't think I've seen infusers in an owl shape before, well, in any shape except the normal jar thing. I love this, Shirley, the owl is really cute. I haven't tried diffusers because I'm quite addicted to aromatherapy candles. 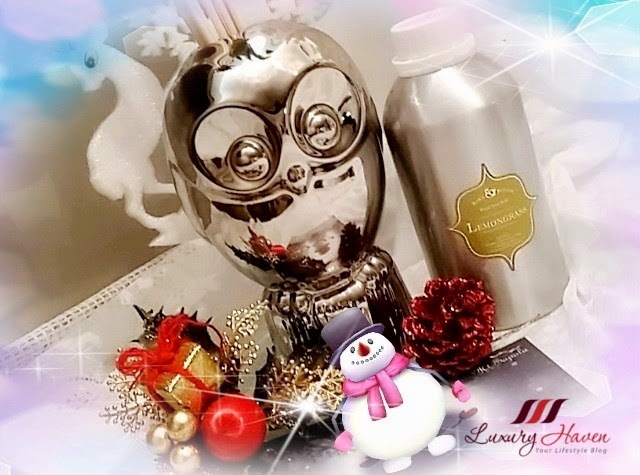 Anyway, the owl diffuser looks really cute! What a cool diffuser!! Didn't try this yet. Thanks for sharing. Best of luck to all participants for the owl. the owl is so cute. Cute display for the house. Is so cute, I know many owl fans which will be delight!